Throughout the province there are vulnerable adults who need support from our health care system. A vulnerable adult can be anyone 19 years of age or older who is experiencing physical, mental or emotional mistreatment, or damage to or loss of personal property, and is unable to seek help or support on their own. Typically, a vulnerable adult will be discovered by a social worker, nurse, doctor or case manager who notices signs of abuse, neglect or self-neglect, or in some cases the adult will report it to them. One way to address these unfortunate circumstances and improve care for vulnerable adults is to identify and investigate cases in a standardized way. 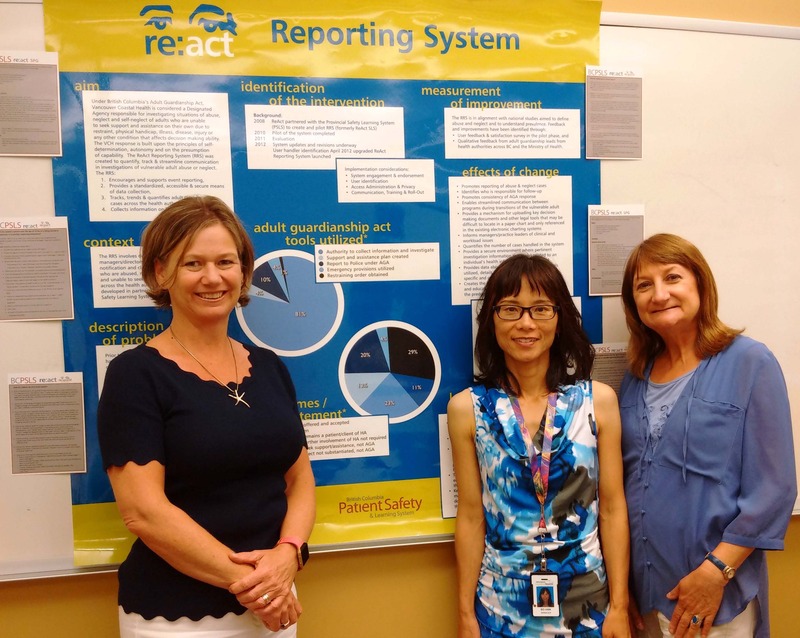 Several years ago, representatives of Vancouver Coastal Health’s (VCH) ReAct Adult Protection Program took the first step, collaborating with BCPSLS Central Office to build and pilot an online tool called the ReAct Reporting System to help them identify cases, launch investigations and track outcomes as part of their work under the Adult Guardianship Act. Early on, the tool was embraced by Providence Health Care social workers; Island Health was next to come on board a few years later as part of their Adult Abuse and Neglect program. 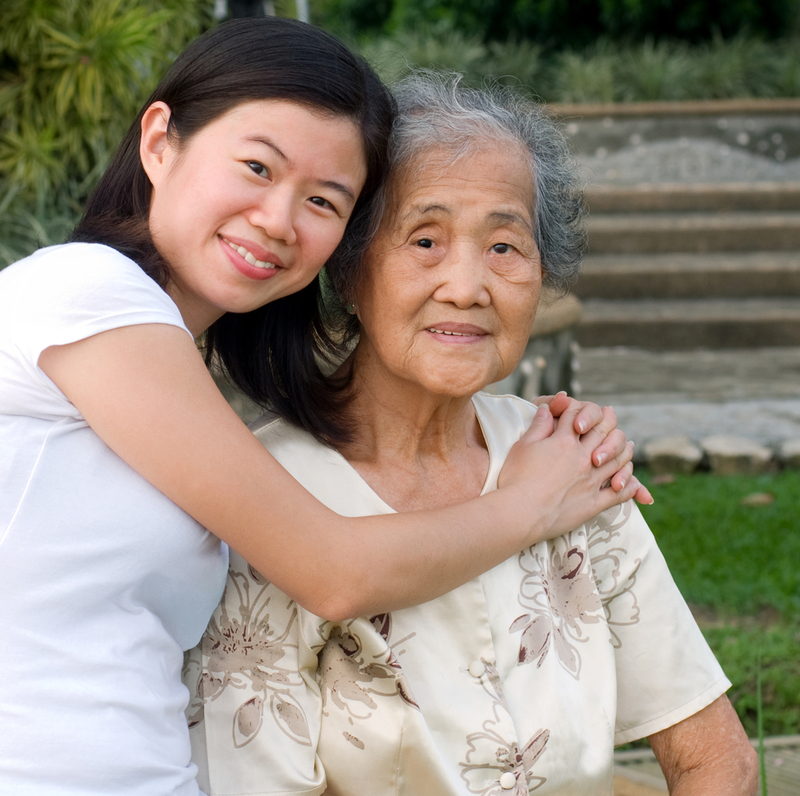 In 2015, the Office of the Seniors Advocate sponsored a project with VCH and other Designated Agencies that brought to light the need for a consistent process that would enable accurate reporting of elder abuse. In that report, the ReAct Reporting System was identified as the appropriate tool to support and further expand in order to meet reporting requirements of the Office of the Seniors Advocate. The ReAct Reporting System has evolved into today’s more comprehensive BCPSLS re:act tool. And today, thanks to the commitment of BCPSLS leaders from all health authorities and our ongoing partnership with representatives from across the province, we’re excited to announce that the new and improved version – BCPSLS re:act – is now available to all BC health authorities! To learn more about this important milestone for BC health care, we reached out to Amanda Brown, Director of ReAct at VCH, and Matthew Scott, Clinical Specialist for vulnerable or incapable adults at Island Health. Both have been actively involved in the recent evolution of BCPSLS re:act and agree the new version is a significant step toward helping vulnerable adults in all areas of the province receive the support and attention they deserve. BCPSLS re:act will allow organizations across the province to identify high-prevalence areas, trend types of abuse, neglect and self-neglect, track interventions and outcomes, record and protect information that is prohibited from being disclosed, and securely store highly sensitive documents related to the investigations and the Statutory Property Guardianship process. Current re:act users will notice significant improvements with the new system. If you have questions or need help with BCPSLS re:act, please contact Tammy Simpson, Provincial Coordinator, at tammy.simpson@phsa.ca. BCPSLS Central Office would like to acknowledge and thank Amanda Brown for her input and support to improve BCPSLS re:act for use across the province. Thank you and congratulations to everyone involved with this important patient safety initiative.